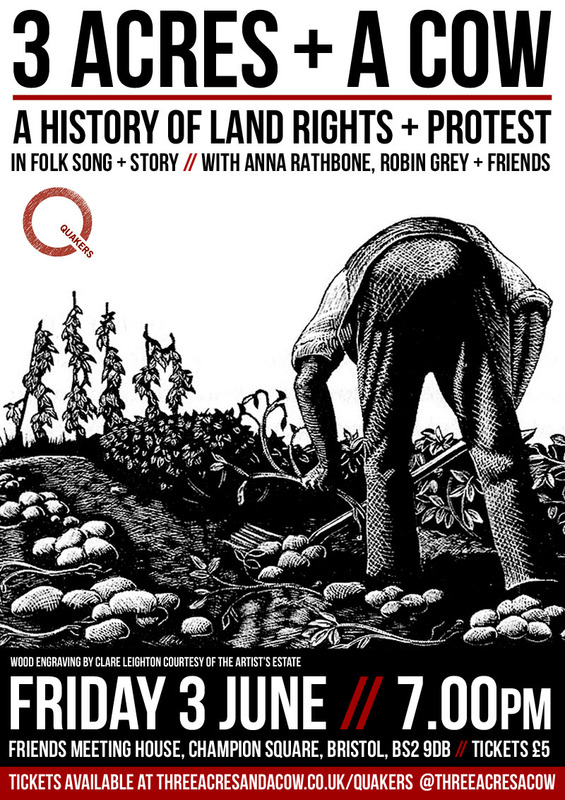 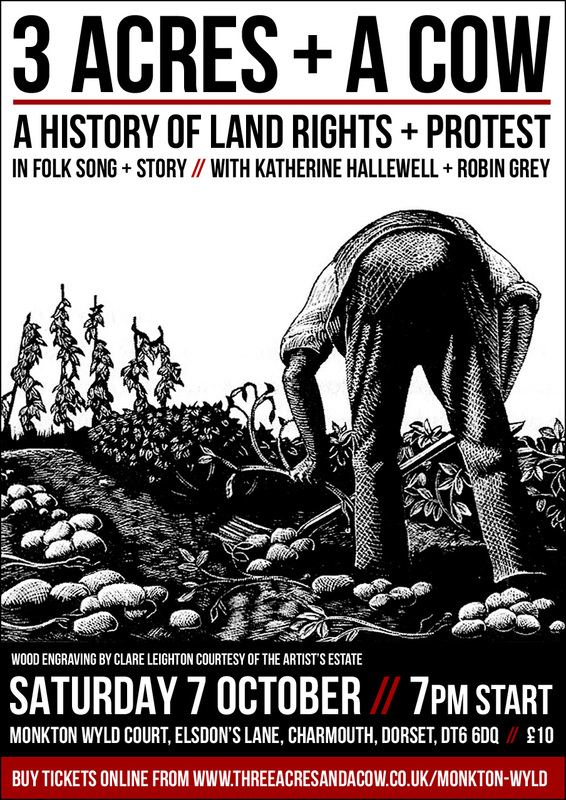 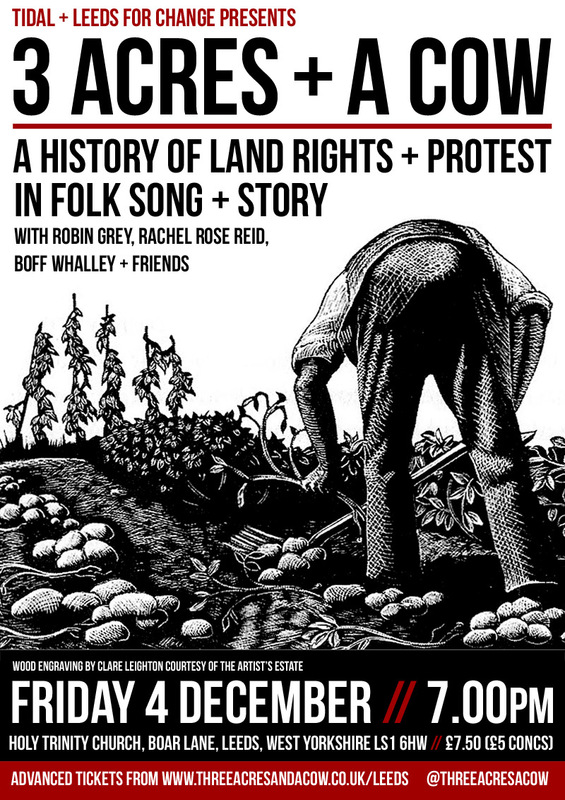 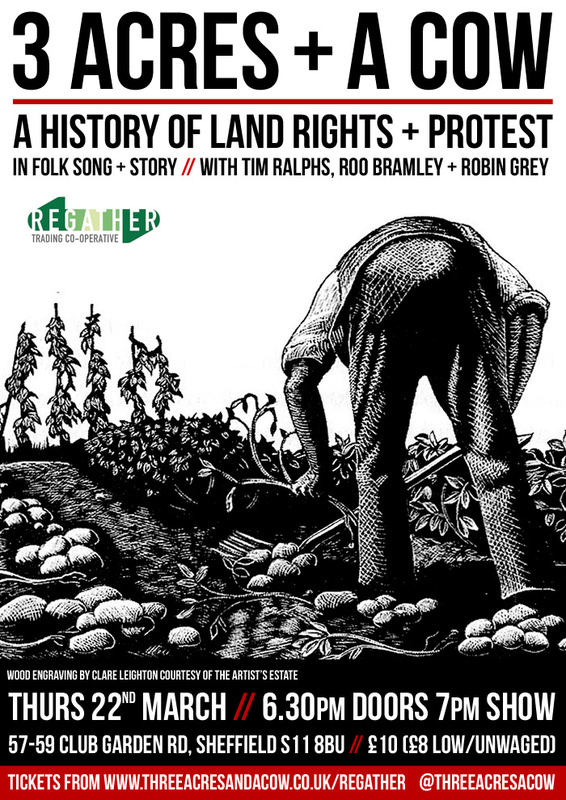 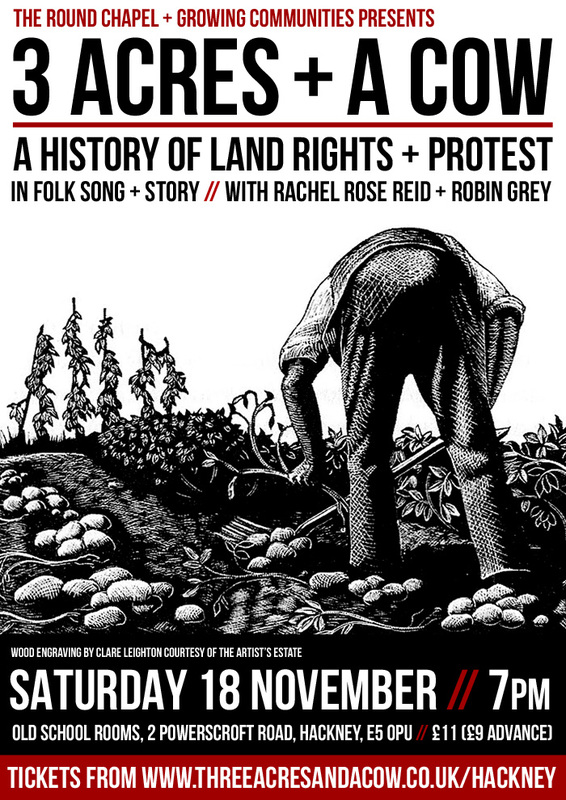 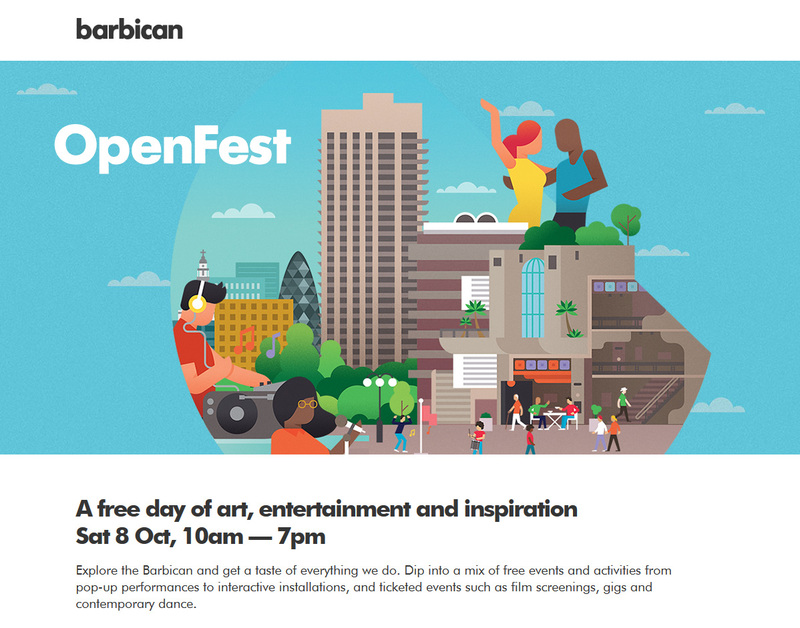 This entry was posted in Kent, Shows and tagged folk, history, kent, land rights, music, Rachel Rose Reid, Robin Grey, show, song, storytelling, theatre on September 6, 2018 by cow. 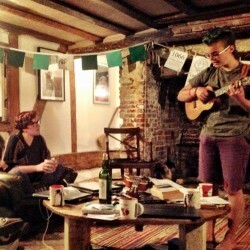 This entry was posted in Shows and tagged Coop, folk, history, hurrah, music, regather, Robin Grey, roo bramley, Sheffield, singing, song, story, tim ralphs on March 22, 2018 by cow. 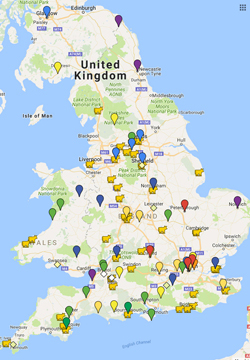 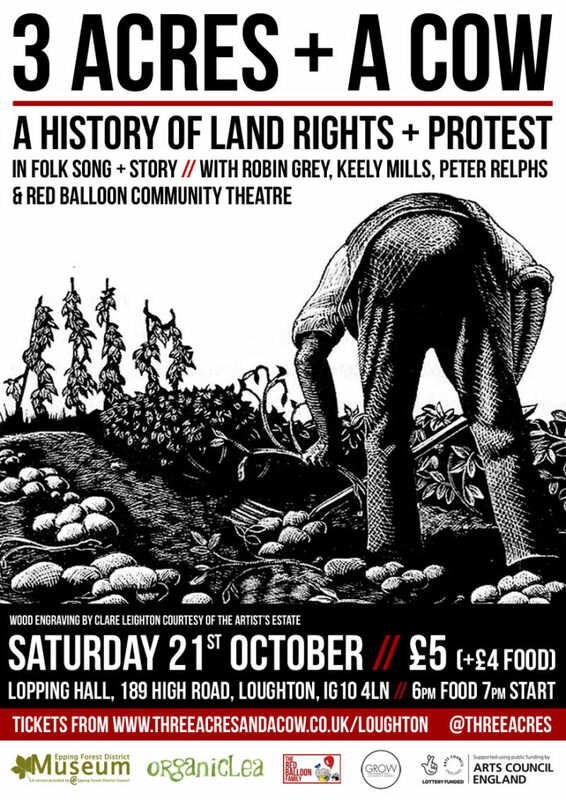 This entry was posted in Shows and tagged district museum, epping forest, folk, keely mills, loughton, music, peter ralphs, peter relphs, red balloon, Robin Grey, song, story on October 21, 2017 by cow. 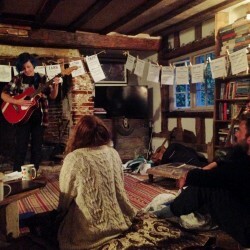 This entry was posted in Shows and tagged folk, Katherine Hallewell, Monkton Wyld, musc, music, performance, poem, poetry, Robin Grey, show, spoken word, story on October 7, 2017 by cow. 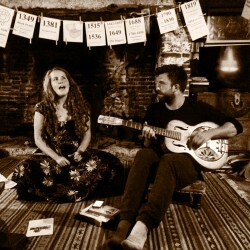 This entry was posted in Shows and tagged Folk music, history, hope the vicar likes it, Katherine Hallewell, naomi wilkins, Robin Grey, there will be tea on April 8, 2017 by Katherine Hallewell. 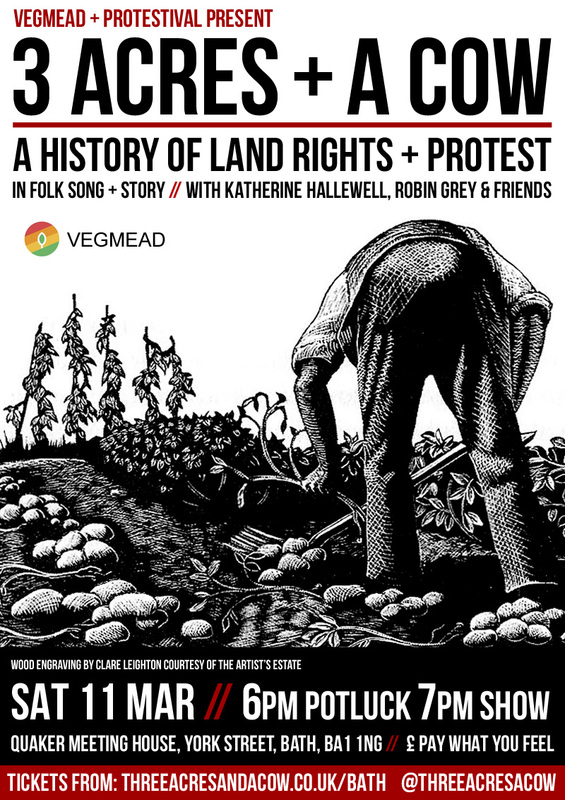 This entry was posted in Shows and tagged bath, folk, housing rights, jess tamsin, Katherine Hallewell, land rights, music, protest, protestival, quaker, Robin Grey, show, social justice, story, tim graham, vegmead on March 11, 2017 by cow. 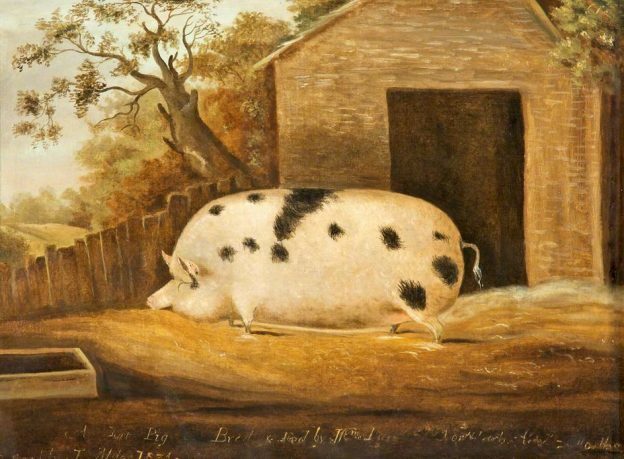 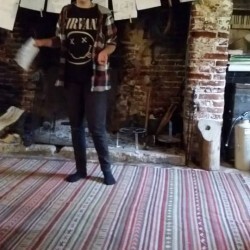 This entry was posted in Shows and tagged angus morrice, Anna Rathbone, bristol, folk, friends house, music, naomi wilkins, quaker, quakers, Robin Grey, Robin Hood, song, story on June 3, 2016 by cow. 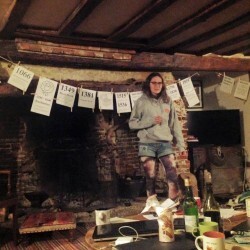 This entry was posted in Shows and tagged black death, clearances, enclosure, guitar, history, music, people, Rachel Rose Reid, really looking forward to this show, Robin Grey, Robin Hood, sheep, show, song, story, yo init wassup on May 7, 2016 by cow. 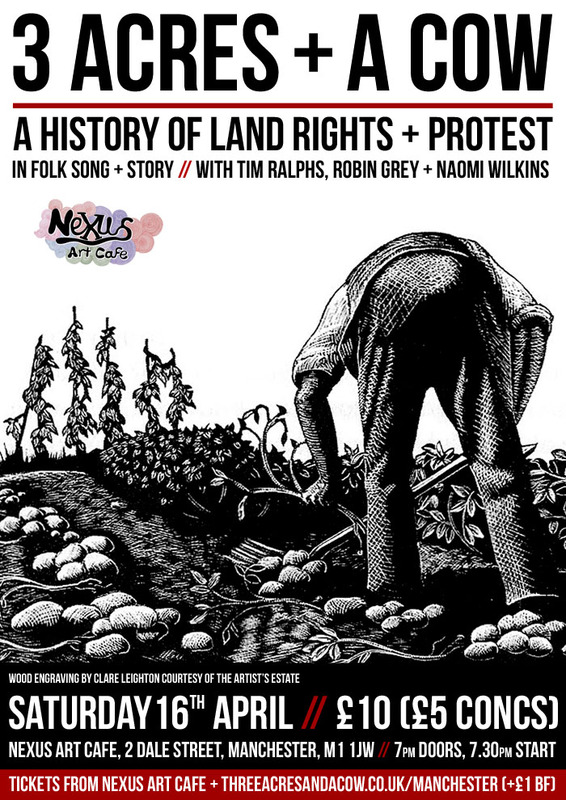 This entry was posted in Shows and tagged folk, history, music, naomi wilkins, poetry, Robin Grey, song, spoken word, story, tim raplhs on January 29, 2016 by cow. 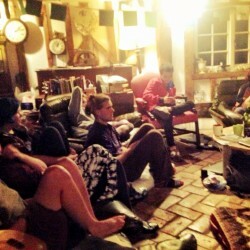 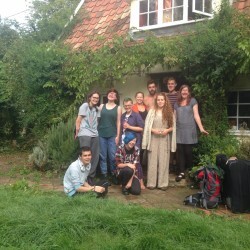 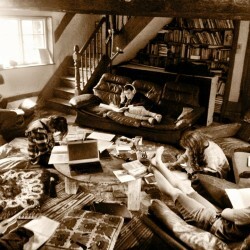 Way back in warm, sunny August, seven young people gathered somewhere in the depths of the East of England; the outskirts of a town called Diss (plenty of puns were made) in a lovely cottage, previously home to the writer Roger Deakin. 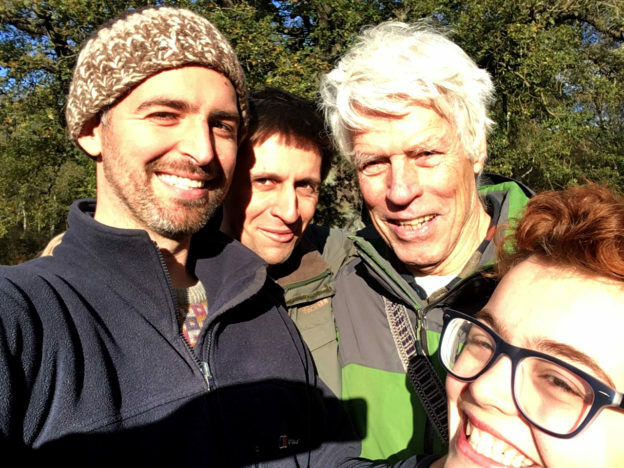 Five of us were from the youth organisation Woodcraft Folk, and we were glad to be joined by Molly and Kathleen who we hadn’t met before but quickly made friends with. 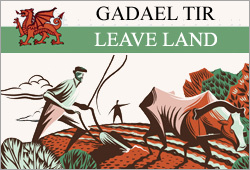 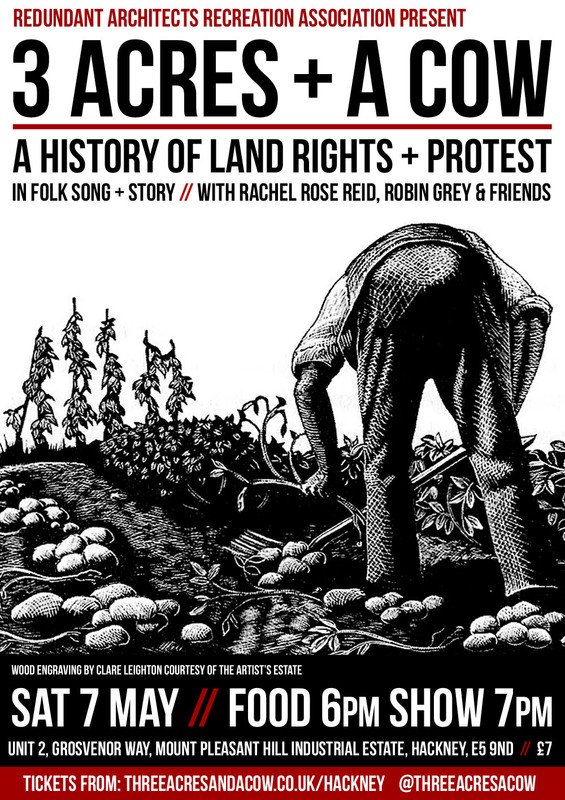 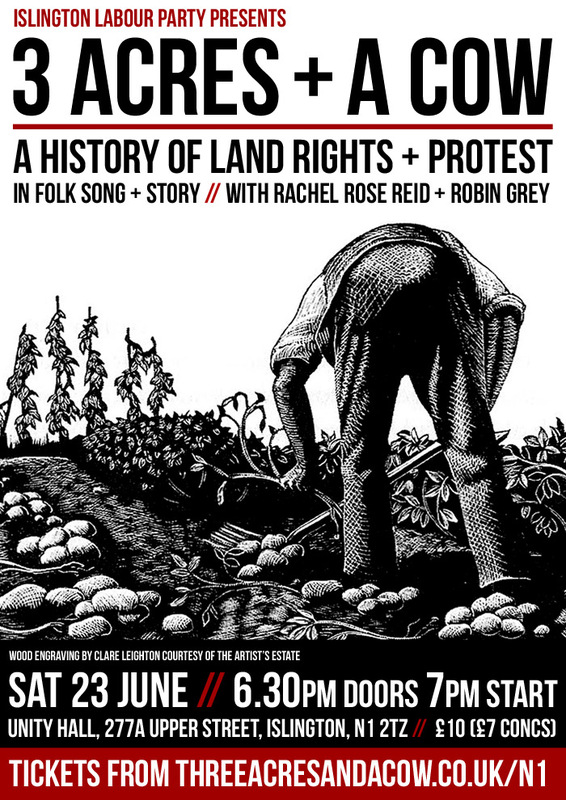 We were joined by Robin and Rachel and spent the week reading, singing and learning all about the history of our land and the struggles that have been fought for it. 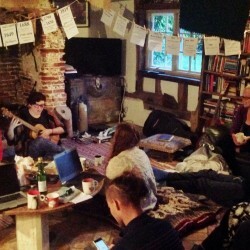 We listened to podcasts, taught each other songs and shared food together between practicing sections of the show ready for a performance. 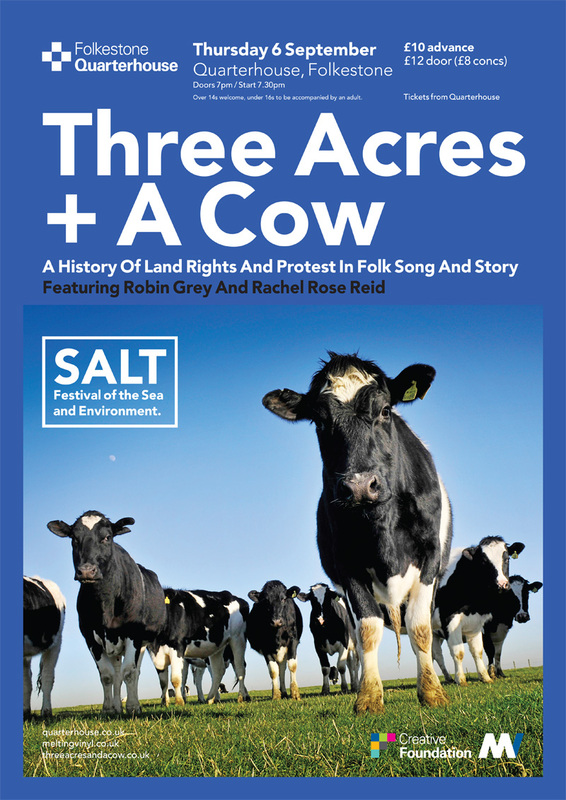 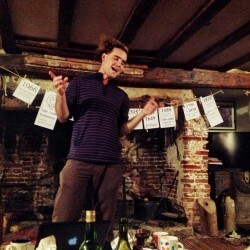 At the end of the week, we performed a full show of Three Acres and a Cow as a group, complete with poetry, sketches and, of course, singing. 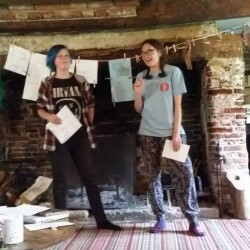 Since the residency, Anna has successfully applied for funding to develop a Quaker version of the show alongside Robin, and I have been involved in various performances of the show in my new role as youth apprentice. 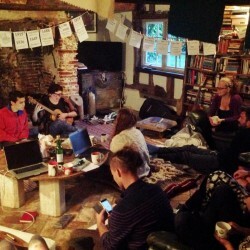 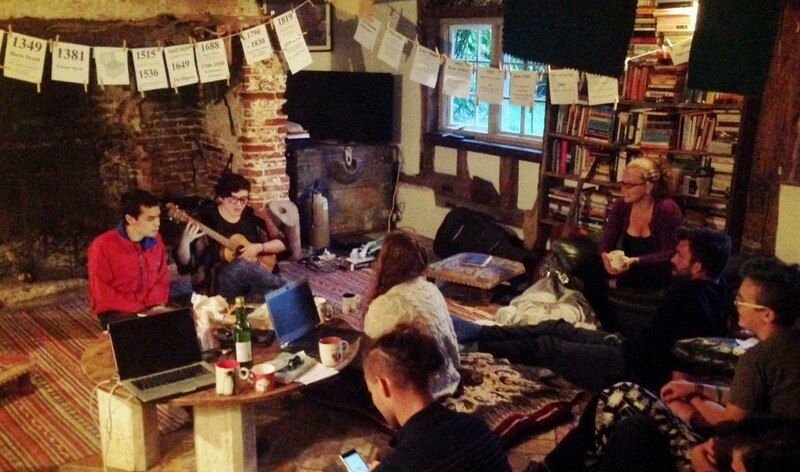 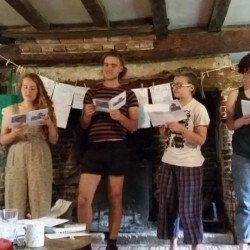 This entry was posted in Scrapbook and tagged Anna Rathbone, fun, history, learning, music, naomi wilkins, Pip Richards, Rachel Rose Reid, residency, Robin Grey, sing, song, suffolk, woodcraft folk, youth on January 16, 2016 by firehobbit. 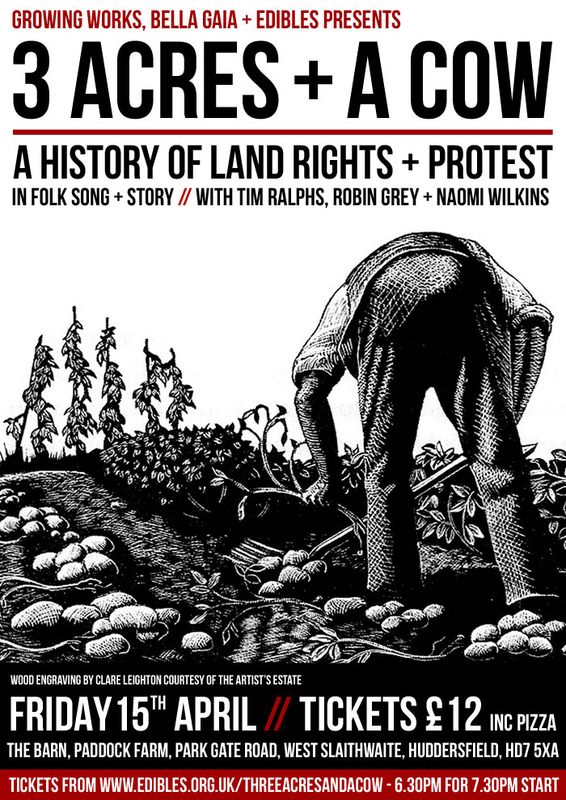 This entry was posted in Shows and tagged folk, folok, history, land, music, musici, naomi wilkins, poetry, rights, Robin Grey, song, spelling, story, tim ralphs on January 6, 2016 by cow. 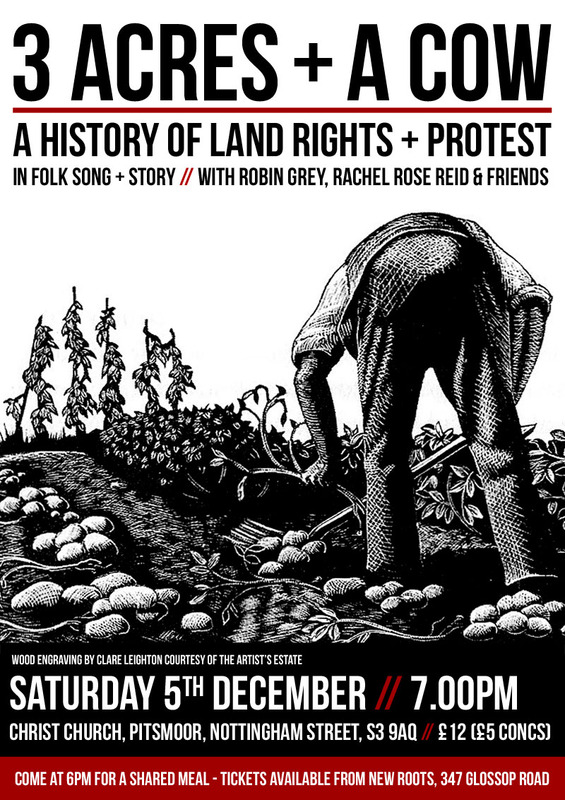 We are super excited to be heading North in December for a trio of shows in Nottingham, Leeds and Sheffield. 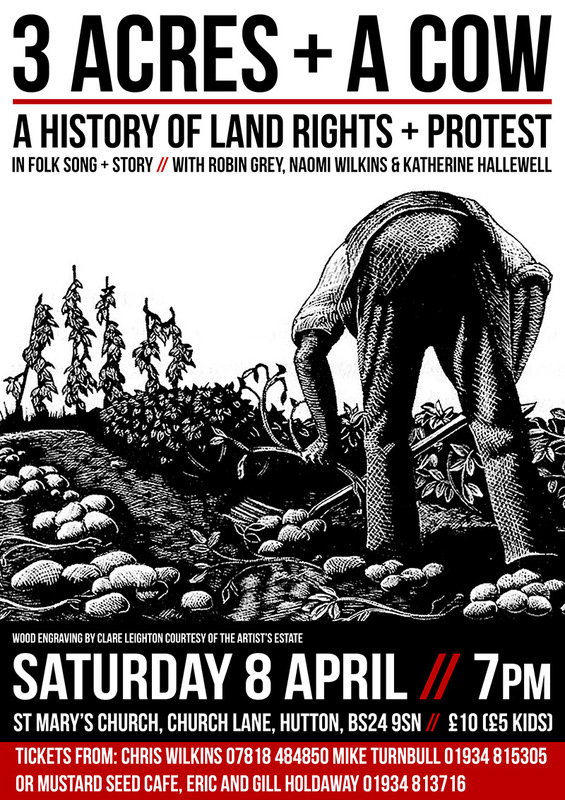 For the Sheffield show we will be joined by Sally Goldsmith, Tim Ralphs, Naomi Wilkins and Kate Thomas’s singers. 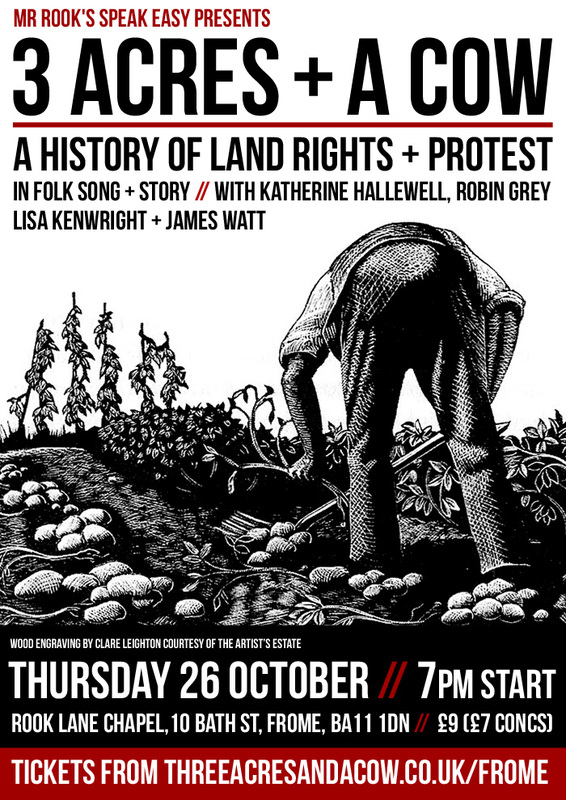 This entry was posted in Shows and tagged Christ Church, coops, folk, history, kate thomas, land rights, music, naomi wilkins, New Roots, Rachel Rose Reid, radical, Robin Grey, sally goldsmith, Sheffield, tim ralphs, unions on October 21, 2015 by firehobbit.